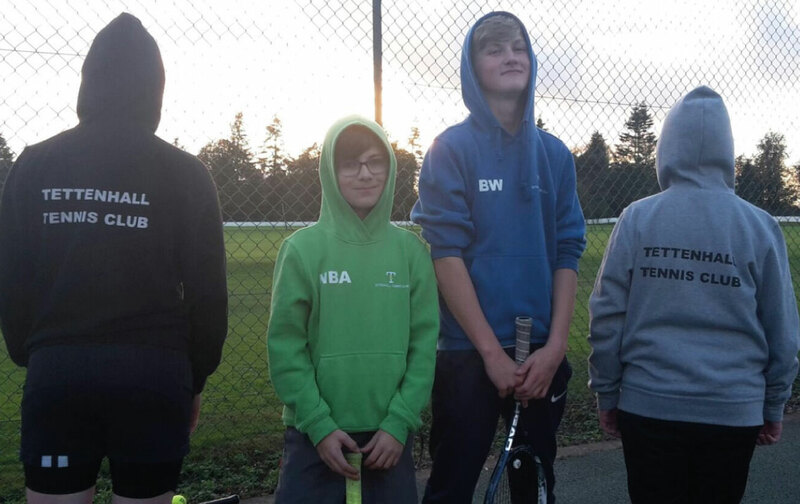 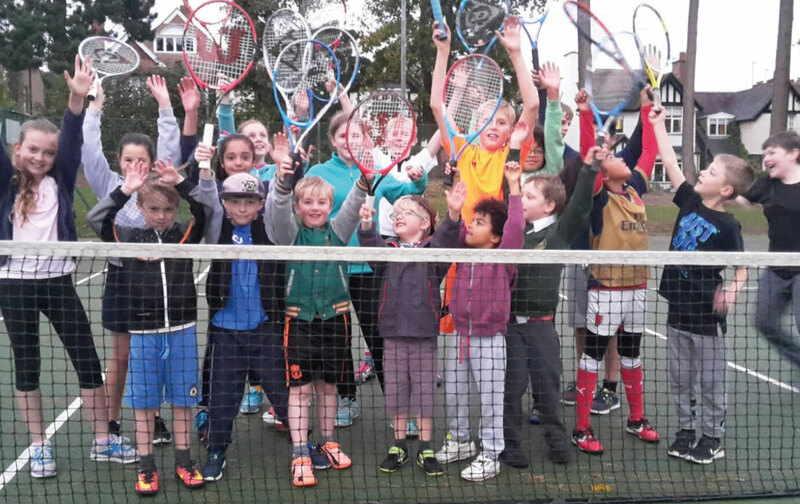 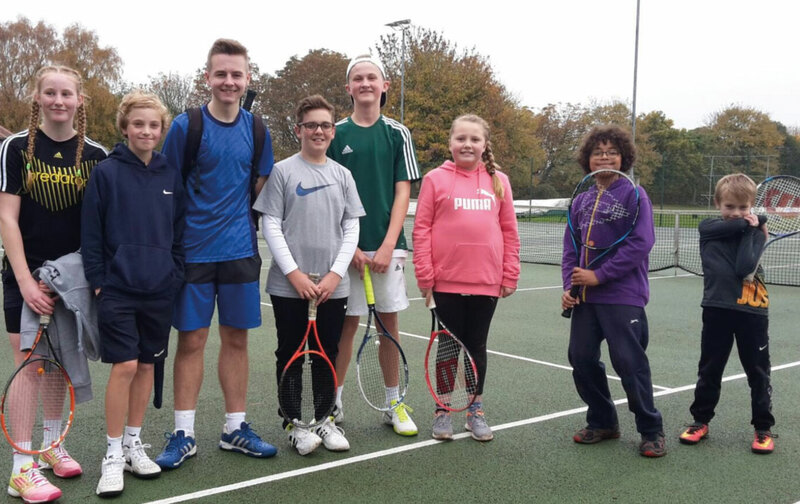 Tettenhall Tennis Club welcomes new members. 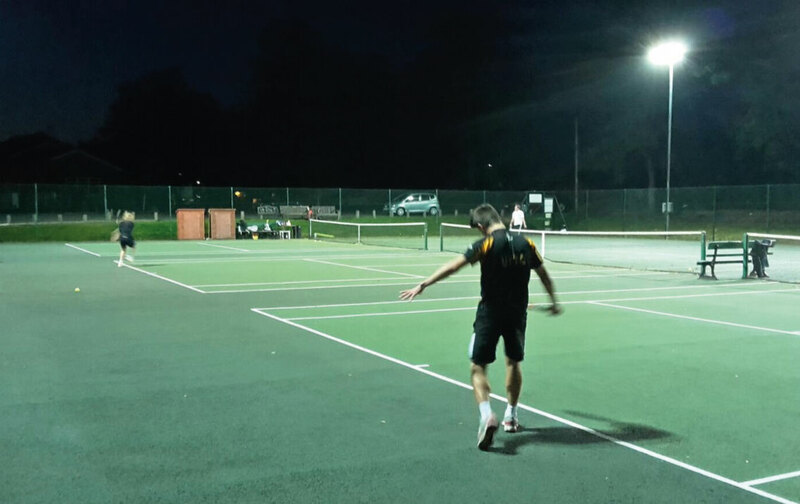 Please note that the information on this website is given in good faith and was correct at the time of writing. 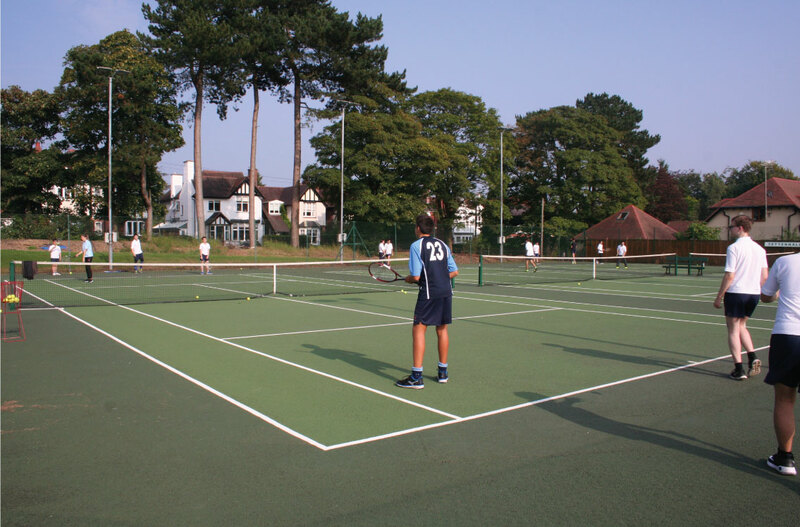 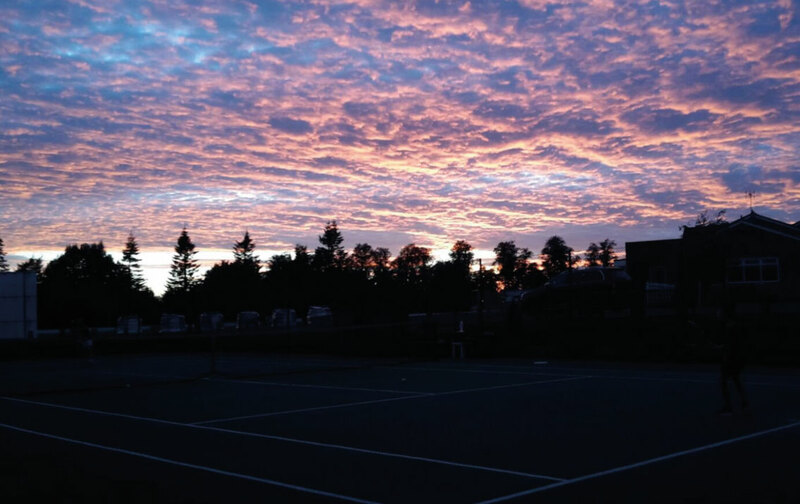 Tettenhall Tennis Club accepts no legal responsibility for its accuracy.